Below is a quick view of the resources we have for you. Most drowning victims would be alive today if they had worn one. Insist that all boat passengers wear Coast Guard approved PFD’s or flotation garments. Avoid mixing alcoholic beverages with aquatic activities like swimming, fishing and boating. If you are a boat owner, participate in a boating safety class. Learn how to enter the water properly, falling backwards while covering nose and mouth with hand. Practice a safety back float with all your clothes on. Enroll in a Red Cross, YMCA or community recreation program that teaches basic swimming skills. Practice using throwline bags, ring buoys and other flotation aids with your family. Become familiar with 4 behaviors associated with a drowning victim: head back, mouth open, flailing arms and no sound. Learn about Cold Water [YouTube video] vs. Hypothermia and its effects during an unexpected immersion [PDF]. Practice survival strategies before your life depends upon them. Automobile passengers have better chance of survival with a seat belt on when car impacts the water. Seat belts limit trauma & keep passengers oriented during submersion. This allows them precious seconds needed to plan escape. Most alert, conscious victims can open car doors and windows under water or push out the windshield at a corner. Panic is your enemy. Relax and work with the water. Encyclopedia of Underwater Investigations by Cpl Robert G. Teather C.V.
Handbook on Drowning: Prevention, Rescue, Treatment by Bierens, et. al. The Drowning Support Network is a peer support group for people who have lost loved ones in drownings or other aquatic accidents, including when no physical remains have been recovered, or the recovery process has been lengthy and difficult. 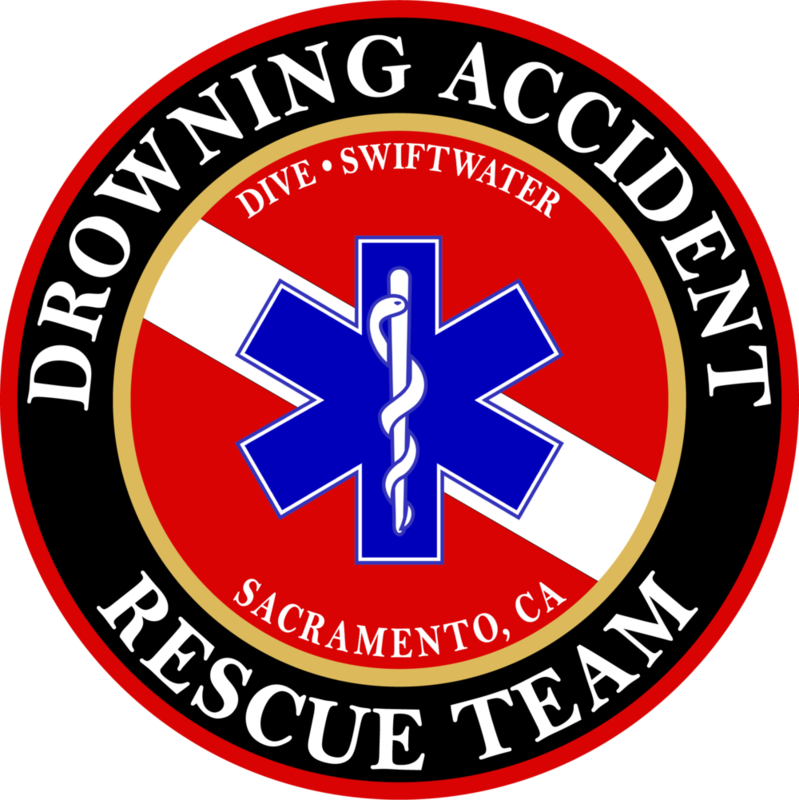 Creating change in the way drowning deaths and other deaths in the aquatic environment are managed, including rescue and recovery efforts.